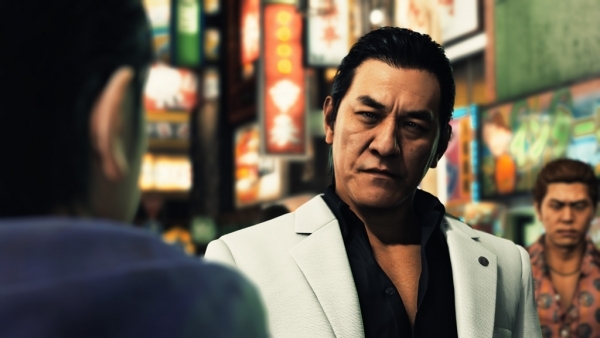 The Yakuza series has been one of SEGA’s most successful series to date. It had gained huge popularity in Japan and even gained some newfound popularity in the west. Since the conclusion of Yakuza 6, the studio has been hard at work on developing a new IP, and now we have a full blown announcement. Yakuza Studios announced a “legal suspense action” game titled Project Judge, which will launch in Japan this December for PlayStation 4. Luckily western fans won’t have to beg for a release, because SEGA simultaneously announced a 2019 release date us too! Sega is proud to announce that the new courtroom thriller from Ryu Ga Gotoku Studios, Project Judge (working title), will release in 2019 on the PlayStation 4. 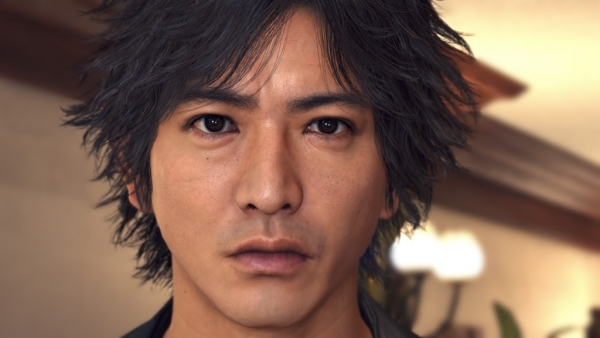 Project Judge will feature the voice acting talents of Japanese actor / artist Takuya Kimura as the game’s main protagonist, Takayuki Yagami. Project Judge takes place in modern day Tokyo, following a serial murder case. The main protagonist, private detective Takayuki Yagami (played by Takuya Kimura), is a man of conviction who fights for his beliefs, despite the overwhelming despair surrounding him. 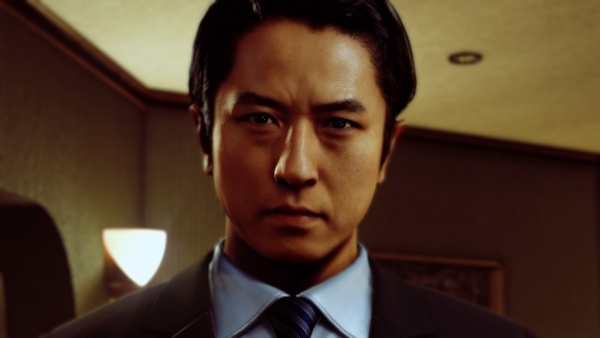 Kimura has met extensively with the game’s development team to craft this protagonist, dedicating more than 1,000 minutes of voice recording time for his lines. By putting forth so much effort in developing this role, Project Judge aims to redefine what it means to truly bring a character to life. Other talented actors, including Akira Nakao, Kenichi Takito, Shosuke Tanihara, and Pierre Taki were brought in to play the game’s supporting roles. Additionally, the rock band Alexandros enhances the drama to its peak with the original theme song Arpeggio and feature song, Your Song. This game is developed by Ryu Ga Gotoku Studios headed by Sega Chief Product Officer Toshihiro Nagoshi. The studio is known primarily for their work on the Yakuza series, which has sold over 11 million copies worldwide. To create an experience in line with the studio’s core belief to “Create enjoyable games that address mature themes” the team spent more than 3 years developing Project Judge‘s story and characters. 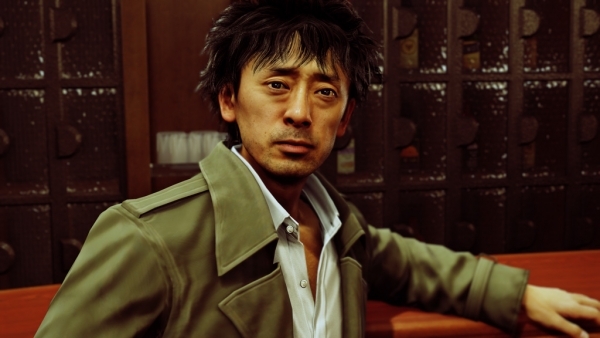 Enhancing the game’s position as a courtroom thriller and embodying the feeling of playing a detective, players will need to utilize key investigative skills in conjunction with unique gameplay features to unveil the truths hidden at the core of Project Judge‘s plot. What lies beyond the suffering and failures of the man trapped within his past; is it a divine revelation, or something more sinister? Stay tuned for more information on Project Judge, the courtroom thriller action game brought to you by the prolific tag team of Takuya Kimura and Ryu Ga Gotoku Studios. The main protagonist of Project Judge. A fiercely idealistic ex-defense lawyer turned private detective. After facing a devastating betrayal by one of his former clients, he became known as a fraud who lets murderers run free, effectively destroying his reputation. Now he’s caught up in an enigmatic serial murder case and will need to push his investigative skills to their limit to solve it. A gritty lawyer who has taken on the role of overseeing Yagami’s growth since the start of his career as a lawyer. Even after Yagami’s incident that forced him out of the legal world, Genda still looks after him and helps him find work from time to time. A detective with Tokyo PD’s Organized Crime Division. Ayabe is a crooked cop who withholds information on investigations for his own benefit, but often helps Yagami with his cases – for a price. 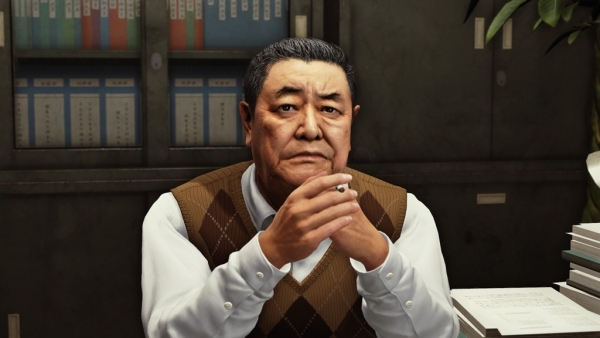 A detective with the Tokyo PD’s Organized Crime Division, famous for his leadership skills and high successful arrest rate in Kamurocho. A talented officer who plays by the rules, Kuroiwa sees unknown elements like Yagami as a dangerous nuisance. Captain of the Matsugane family, a subsidiary of the Tojo Clan based in Kamurocho. Hamura is self-centered, but he’s also a mastermind skilled in taking others down for his own benefit. He’s heavily involved with Yagami throughout the serial murder case. “We are very honored to be part of such a wonderful production. The demo video that Director Nagoshi showed us was so cool, we were able to envision a song very quickly. From there, we had multiple meetings and the lyrics kept flowing until it was a complete piece that we feel very strongly about.